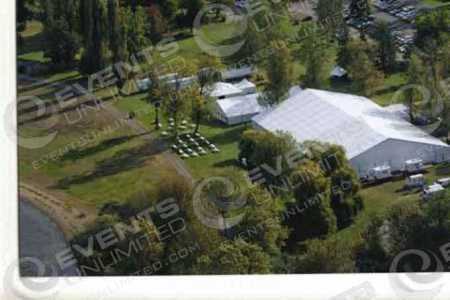 A full service tent rental company- with much more to offer. 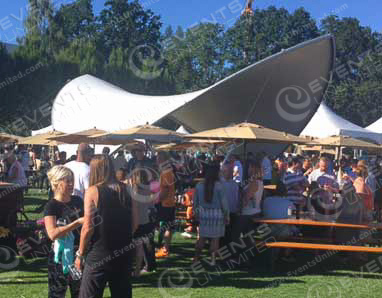 Tent Rentals from Events Unlimited- we offer a huge selection of tent rental options to meet the needs of many event planners. 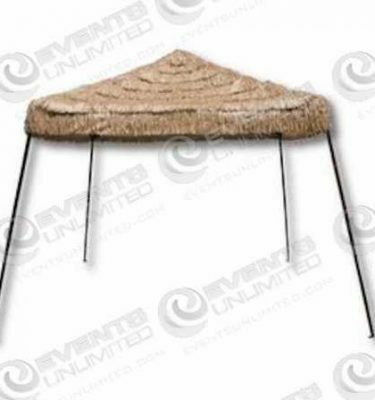 At Events Unlimited our inventory includes a large variety of tents available for rent ranging in size from standard 10×10’s, 15×15 canopies, 20×20’s and much more. We can also help you with full scale clear span structures, as well as long term installations. Our tent rentals are available for all kinds of back yard celebrations, park rentals, corporate gatherings, weddings, promotional events, or just about anywhere a temporary shelter solution is needed. If you need a tent for an event- we are here to help. With offices in Portland, Seattle, Phoenix and Las Vegas- we service all of Oregon, Washington, Nevada and Arizona- and beyond! 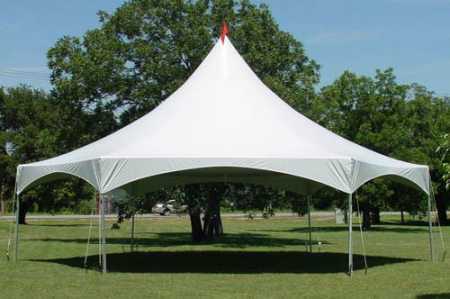 Tent Rentals :: Portland, Seattle, Las Vegas, Phoenix. 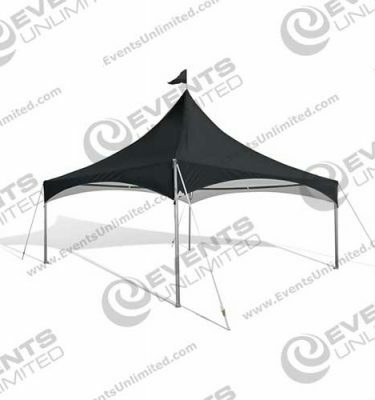 At Events Unlimited- we are a full service provider of tent rentals and event rental services. 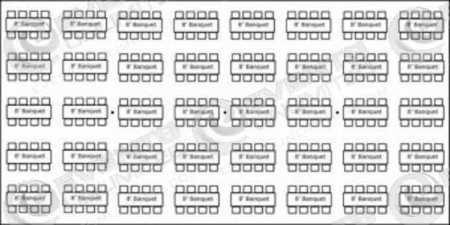 Our massive inventory of event rentals is available to support all of your event needs. 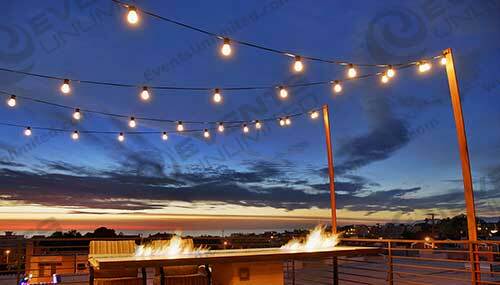 We also can provide custom event solutions for a variety of needs. 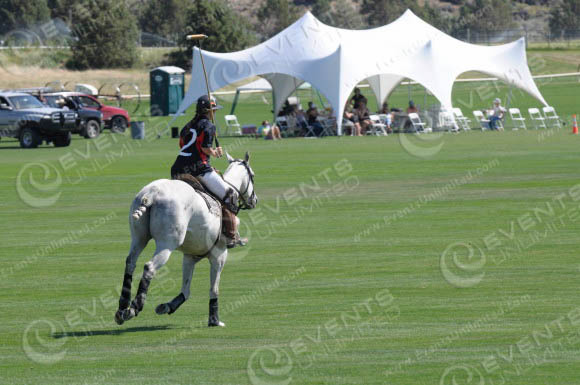 We provide tent rental services all over the Western US. We regularly service the Portland, OR area- and all throughout the State of Oregon. 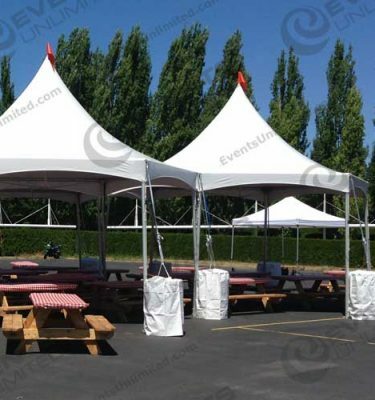 We have provided tent rental services in Bend, Medford, Salem, and throughout all of the Portland Metropolitan area. In addition we have an office in the Phoenix Market which services the Phoenix and Scottsdale area, Tucson, Flagstaff, and beyond. We also have a Las Vegas office, servicing events all over the state of Nevada- from Las Vegas, to Havasu, Elko, and the Reno/Lake Tahoe area. Our tents have also been put up in Washington state- as we do service Seattle, Tacoma, Olympia, Vancouver WA- and have also serviced special events in Eastern Washington. If you are looking for tent rental services beyond these areas- we may be able to help if you have a large event you need rental support services for. We have set up our tents in various other locals on a case by case basis.